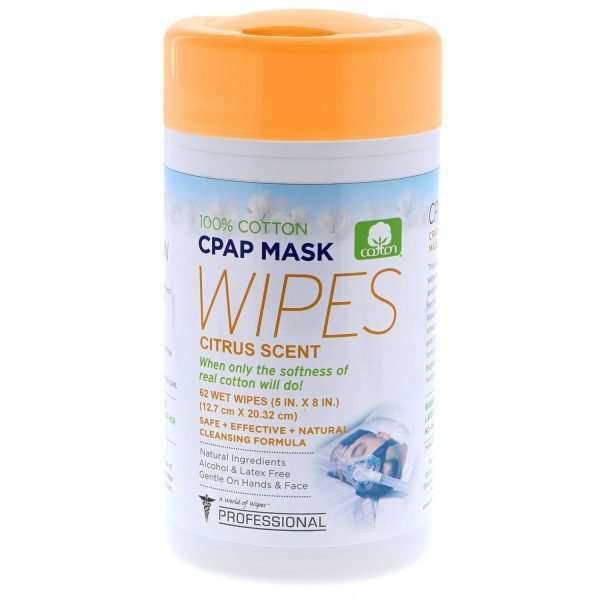 Cleaning and maintaining your CPAP Mask and Equipment couldn’t be simpler and more convenient than with our Natural Citrus CPAP Mask wipes. 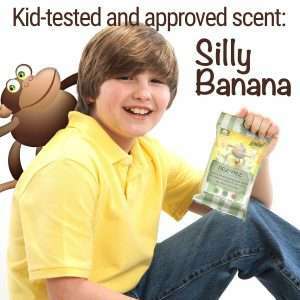 Now with our new Citrus Scent! 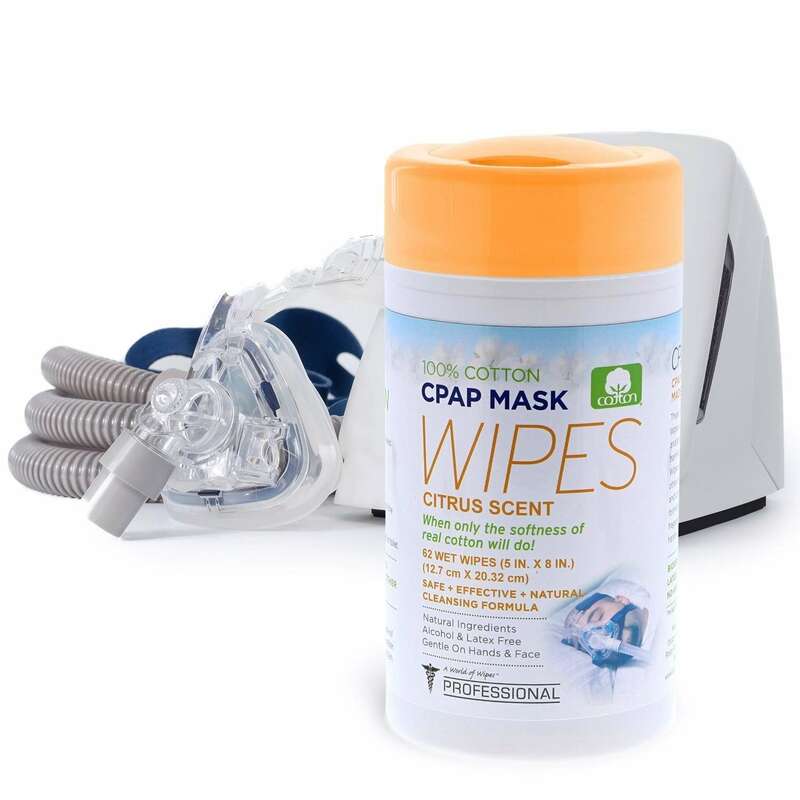 A successful CPAP regimen means taking proper care of your CPAP Mask equipment each and every single day with our Citrus CPAP Wipes! Cleaning and maintaining your CPAP Mask and Equipment couldn’t be simpler and more convenient than with our Natural CPAP Citrus Scented Mask Wipes. 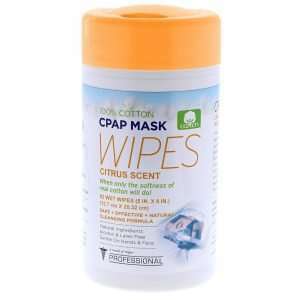 Simply wiping down your mask and it’s accessories every morning. 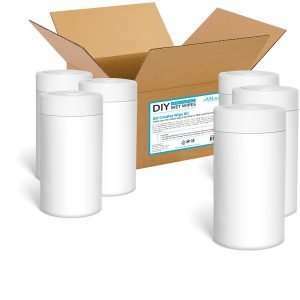 As a result, it will help it function at optimum levels. 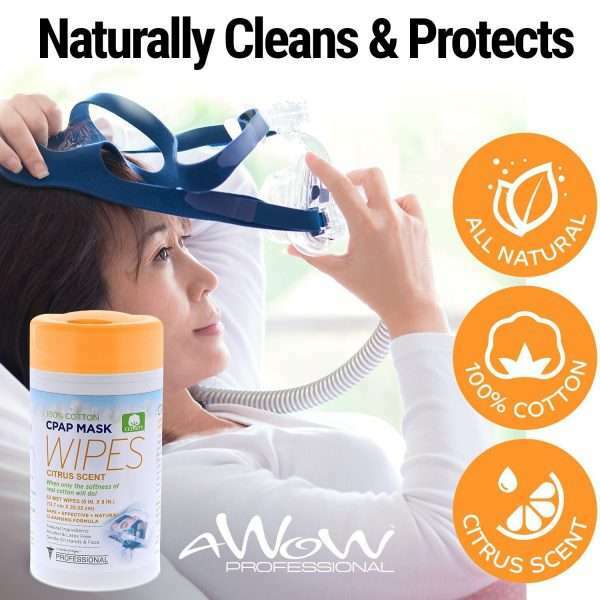 AWOW is here to make sure you have a healthy sleep experience with our new Citrus CPAP Wipes! 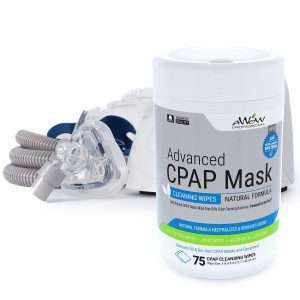 Taking the necessary steps to ensure that your CPAP Mask and Equipment are germ-free results in a revitalizing sleep experience. 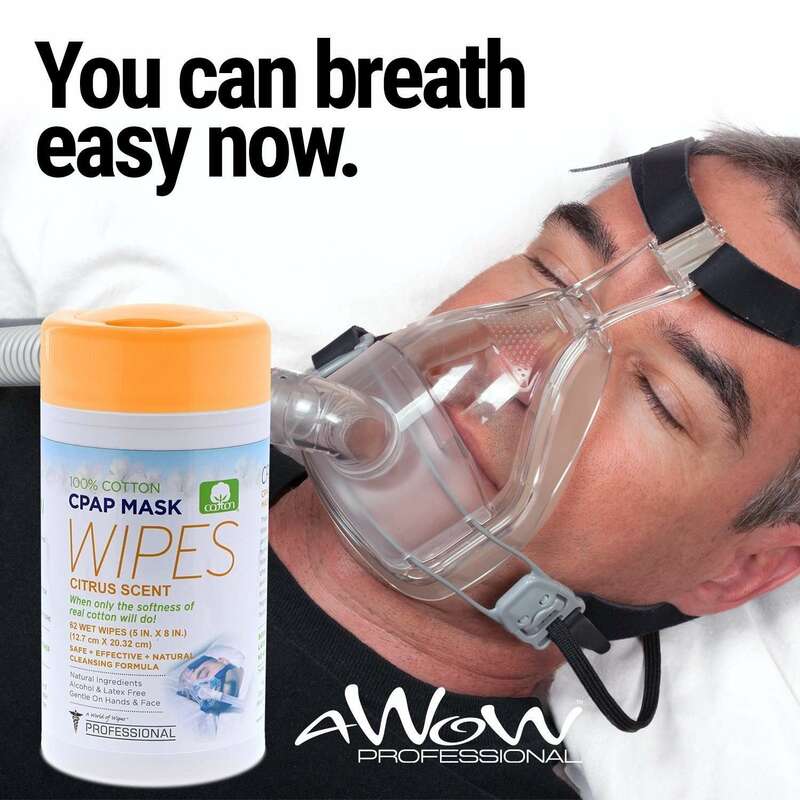 Fortunately, our CPAP wipes make this task easy and efficient. 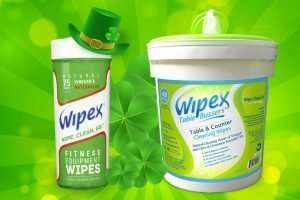 Furthermore, we understand the importance of upholding the highest industry standards. 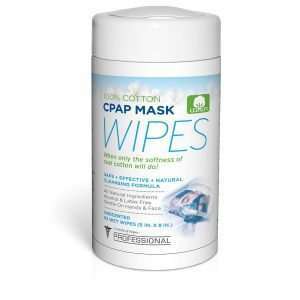 We meet and exceed your expectations each and every time you clean your CPAP equipment. So, breathe a little easier in knowing that we care! Each canister contains 62 CPAP mask wipes for regular CPAP mask cleaning and maintenance. 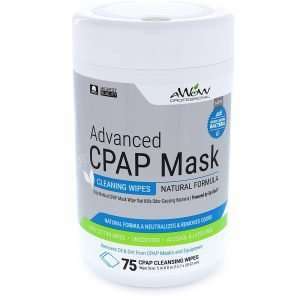 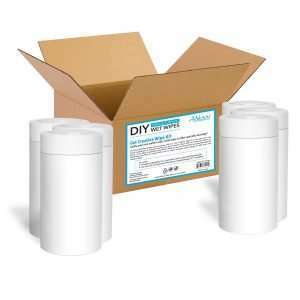 Effectively cleans and deodorizes CPAP masks without the need for soaking. 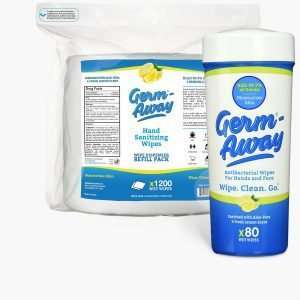 Spend more time sleeping and less time cleaning! 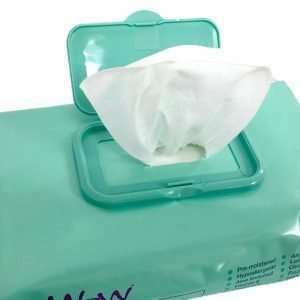 Alcohol-free, latex-free and 100% natural cotton wipes are biodegradable and earth-friendly too! 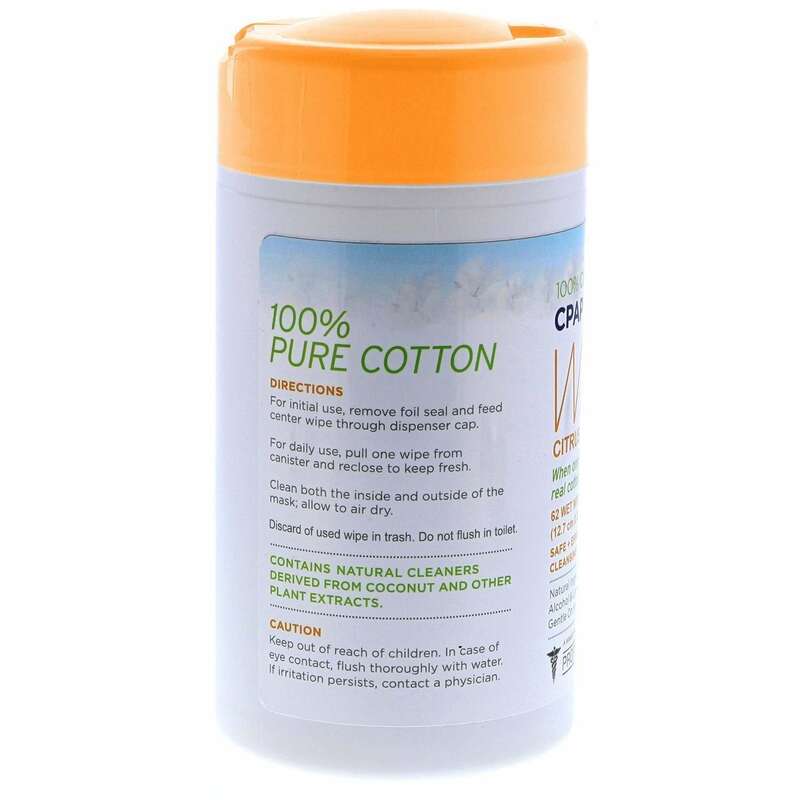 Only use real cotton on your CPAP mask. 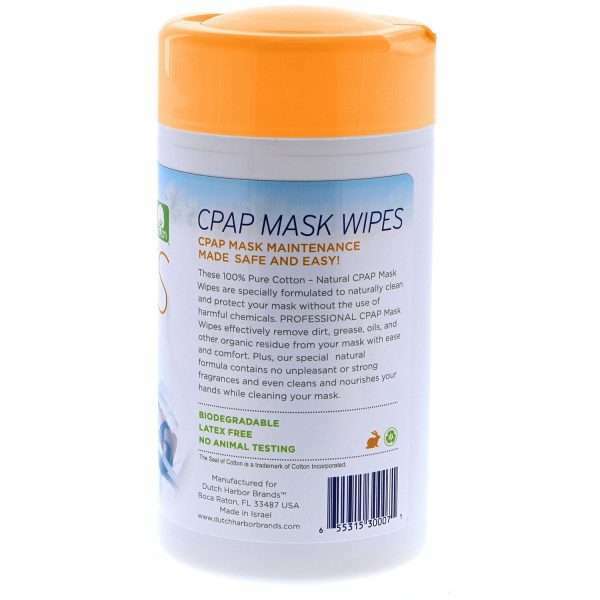 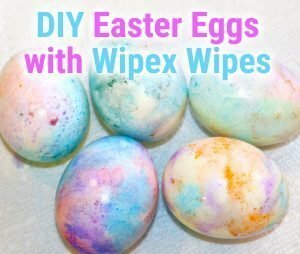 Useful for cleaning tubes and other parts of your CPAP system. 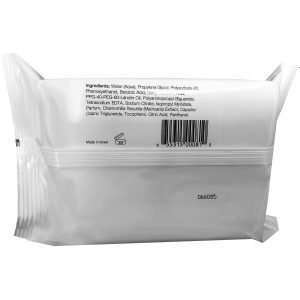 Works Great with all brands including ResMed, Respironics, Fisher & Paykel, DeVilbiss, Somnetics, Ultra, Wisp, Amara, Flexifit, Enos, Easy life, HCS, 3B Medical, Aerodrome, Opus, Optimize, Breeze, Oracle, Apex Medical, Aeiomed, ProBasics. 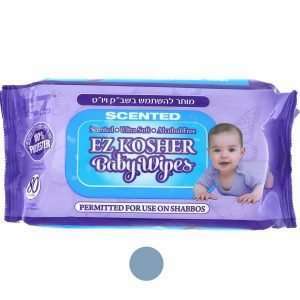 ProBasics, Puritan Bennett. 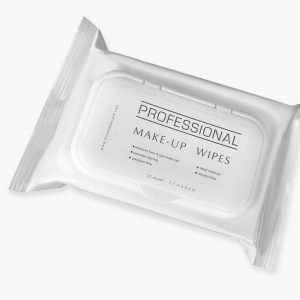 Our AWOW PROFESSIONAL™ products span a broad range of categories and uses for virtually any daily activity including hygiene, personal care, makeup removal, facial cleansing, health care, pet care, car care, food service, household and industrial cleaning. 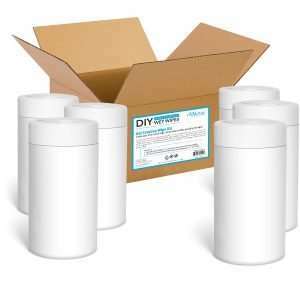 We have fine-tuned our formulations to provide the very best in home, business and personal hygiene care. 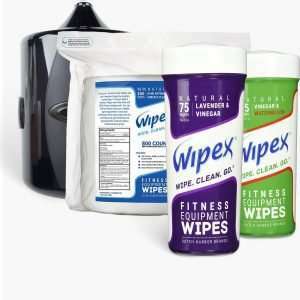 We are highly driven to make sanitary wipes safe, effective, and environmentally-friendly and we take pride in protecting the health of companies, employees, and the people they serve by providing innovative, efficient, easy-to-use solutions that have a high impact on germs, but a low impact on the environment. 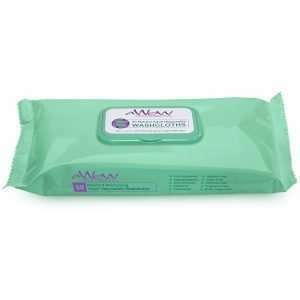 The AWOW Professional™ brand was created to develop and design solutions for thorough and effective cleaning. 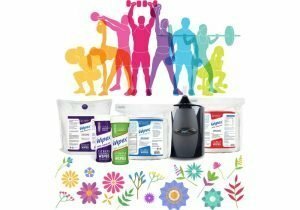 All AWOW Professional™ products contain ingredients you can rely on. 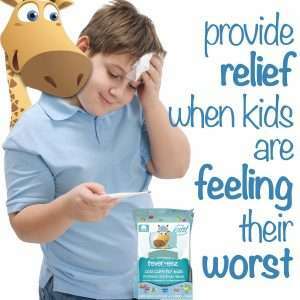 Infused with Peppermint Essential Oil, Menthol and other natural ingredients, Fever-eez® cooling wipes make fevers less uncomfortable, keeping your child feeling comfortable and reassured with the delicious fun scent of sweet candy cane that kids love. Cleaning and maintaining your CPAP Mask and Equipment couldn't be simpler and more convenient than with our Natural CPAP Mask wipes. 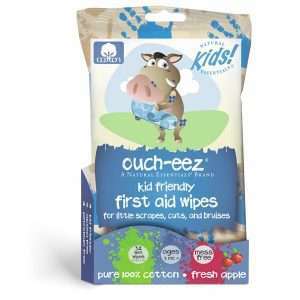 Ouch-eez® are the only 100% Cotton natural wipes formulated with natural ingredients to provide relief when toddlers and kids take those spills. 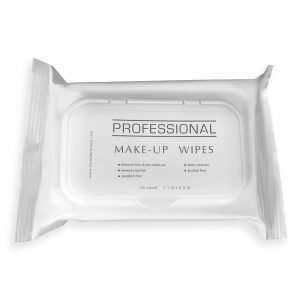 Try our AWOW Professional Makeup Removing Wipes with our triple action cleansing! Our adult washcloths are suitable for sensitive skin, as they are infused with natural ingredients. 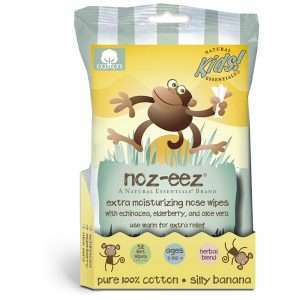 Noz-eez® extra moisturizing nose wipes in Silly Banana are ideal for little noses, which we know deserve extra special care. 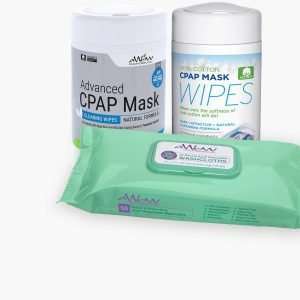 Tag your photos with #awow_cpap_wipes on Instagram.